Office 365 Education is a collection of services that allows you to collaborate and share your schoolwork. It’s available for free to students who are enrolled at De La Salle Santiago Zobel. Office 365 Education includes Office Online (Word, PowerPoint, Excel, and OneNote), 1TB of OneDrive storage, Yammer, and SharePoint sites. DLSZ’s arrangement with Microsoft allow students and employees to install the full Office applications on up to 5 PCs or Macs for free. You’ll see the Install Office button on your Office 365 home page after you complete sign-up. What are the eligibility requirements of Office 365 Education? 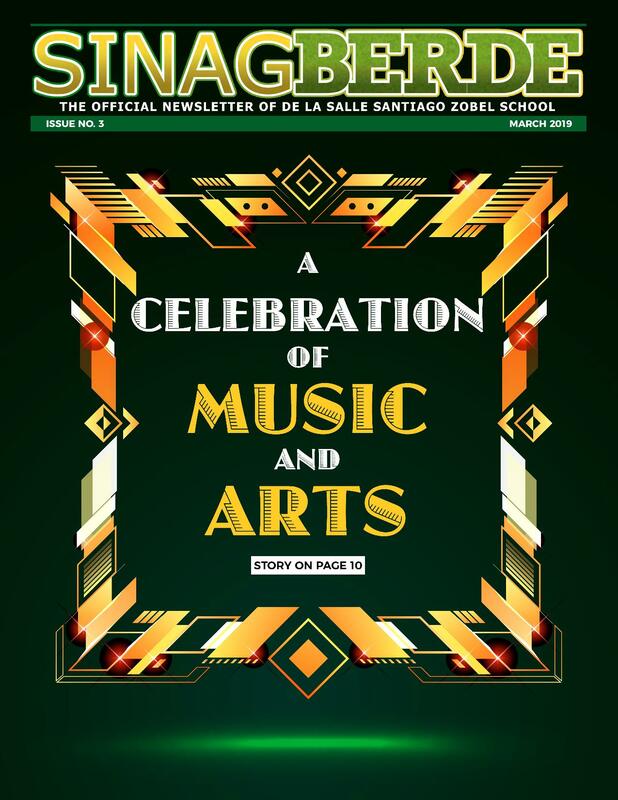 You must be an active student or employee of De La Salle Santiago Zobel School and have a school-specific email address (@dlszobel.edu.ph) that can receive external email. What are the system requirements for Office 365 Education? I meet all the requirements. How do I get Office 365 Education? To activate your Office 365 account, go to http://www.office.com/GetOffice365 using a PC or Mac. Sign in with your DLSZobel password. It’s the same password you use to access your email and connect to the school’s WiFi. Once your account has been activated and logged in to the Office 365 website, you will see the option to install the latest Office suite on your PC or Mac. You may also access the online versions of Word, Excel, PowerPoint and all the other apps under Office 365. I use an iPad / Android tablet. How do I get Microsoft Office on my device? You may download the latest Microsoft Office apps from Apple’s App Store and Google’s Play Store. Then just log in with your active Office 365 account.